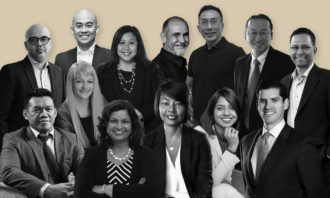 A recent report by DBS Bank has revealed the Singapore Budget 2019 may focus on helping one ‘exceptionally vulnerable’ labour force segment – professionals, managers, executives and technicians (PMETs). In the report, titled “Singapore Budget 2019: Helping the ‘newly vulnerable'”, released yesterday (28 January), DBS’ Executive Director and Senior Economist Irvin Seah said PMETs make up a bigger portion of retrenched workers, surpassing the portion of lower-skilled workers. 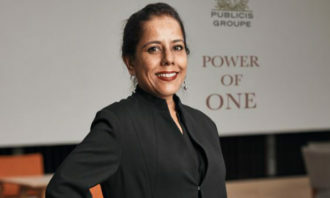 This may suggest PMETs are increasingly facing difficulties maintaining their employability due to the higher retrenchment rate of the segment. At the same time, Seah adds that the situation is more acute for resident PMETs. 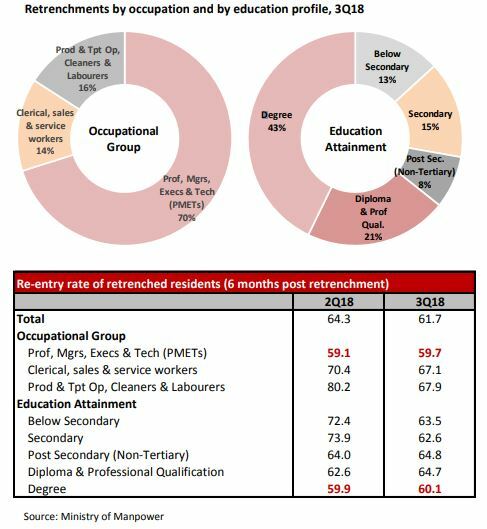 This segment makes up almost 70% of total retrenched residents in Q3 2018, far more than those in resident employment (56%). Additionally, degree holders account for the 43%, or the largest segment, of those retrenched in the same quarter. Re-entry into the workforce is also relatively tough for these resident PMETs and degree holders, “persistently much lower” than the national average and the other segments, despite their higher skill-sets and qualifications. Thus, the report emphasises the need for greater support for PMETs in response to these issues. Further enhancement to schemes such as the Professional Conversion Programme (PCP), and the Adapt and Grow initiative. Apart from that, the level of wage support could be increased, more training grants to upgrade skills, and additional resources directed at job matching could also be announced. 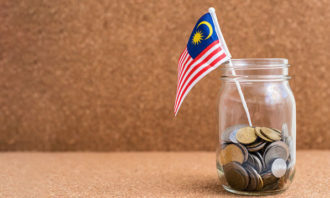 Beyond that, a temporary deferment or extension of their income tax payment, or a one-off tax rebate for these retrenched professionals could help in alleviating their cost burden. Besides enhancing some of the existing PMET-targeted schemes, there could be a review on existing guidelines pertaining to skilled foreign workers. 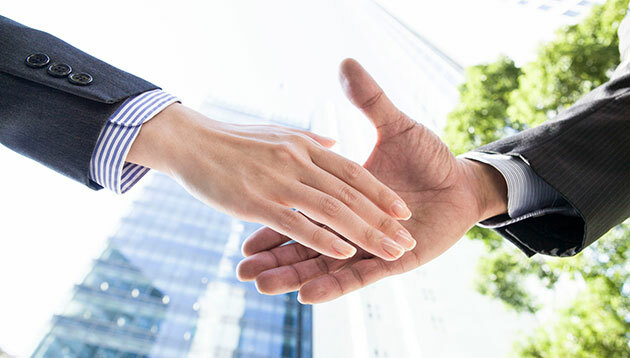 Unlike the tightening of the lower-skilled work permit holders in previous years, regulations on the employment pass EP segment mainly revolve around the minimum salary requirement (S$3,600) and guidelines under the Fair Consideration Framework (FCF). Given the above, upward adjustment in the minimum salary requirement for EPs and/or tighter requirement beyond the Job Bank could be considered. However, such policy adjustment could also be announced after the budget. According to the report, Singapore’s population will start shrinking from 2025, if there is no aid from immigration. However, even with immigration, the timeline will at best be pushed back by only about 10 years. This is due to longer life expectancy and low birth rates, which is causing Singapore’s old-age dependency ratio to rise. Moving forward, this could impose higher financial burden and healthcare costs for the Government and for Singaporeans. Efforts to prepare the nation for the impending challenges of an aging population is expected to continue in the upcoming budget, with specific focus on managing healthcare costs. Besides subsidies and insurance coverage, there could also be a need to introduce health-related tax (e.g., Sugar Tax) to encourage public health consciousness. Overall, the report highlights that beyond helping PMETs and mitigating challenges, policymakers will continue to focus on preparing Singaporeans for the future. For instance, there is a need to continue investing in education and skills upgrading, considering that disruptive technologies could potentially make many jobs redundant. There is also a need for periodic reviews and updates to ensure the relevance of existing education and training schemes. 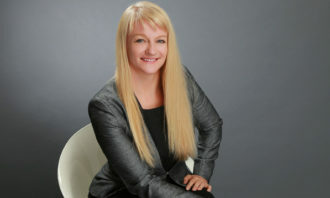 Karanth has replaced Melissa Norman as managing director. .. The median monthly salary of fresh graduates from PEIs in full-time permanent employment was S$2,550. Here's the data across 11 in..